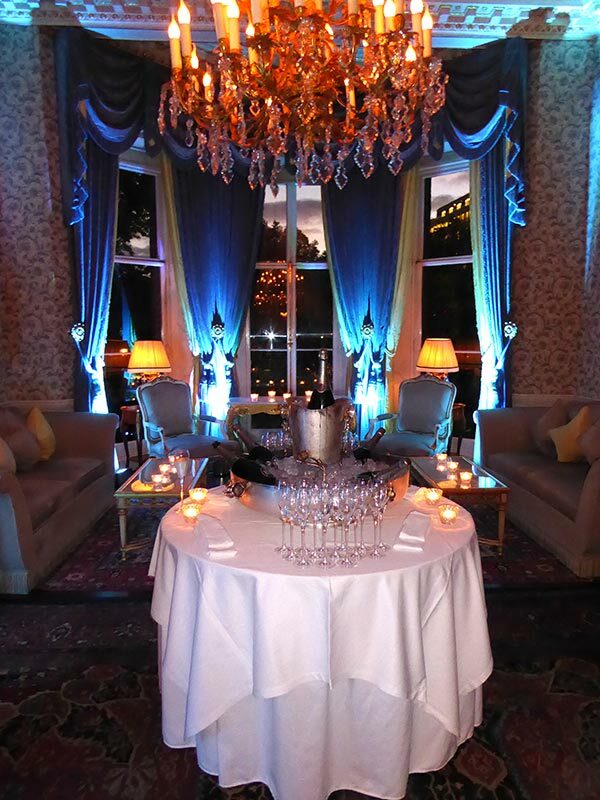 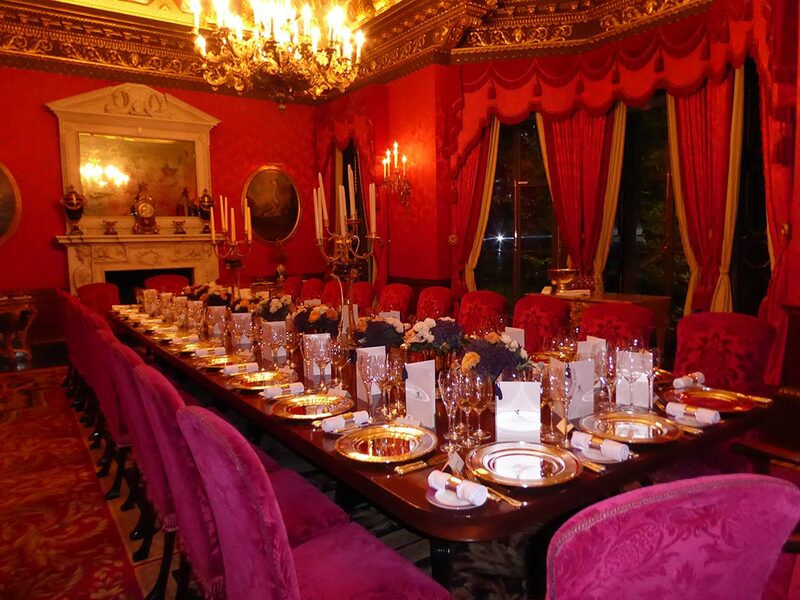 When Ritz London opens the doors of the lounge “William Kent” it can be only for an exceptional event. 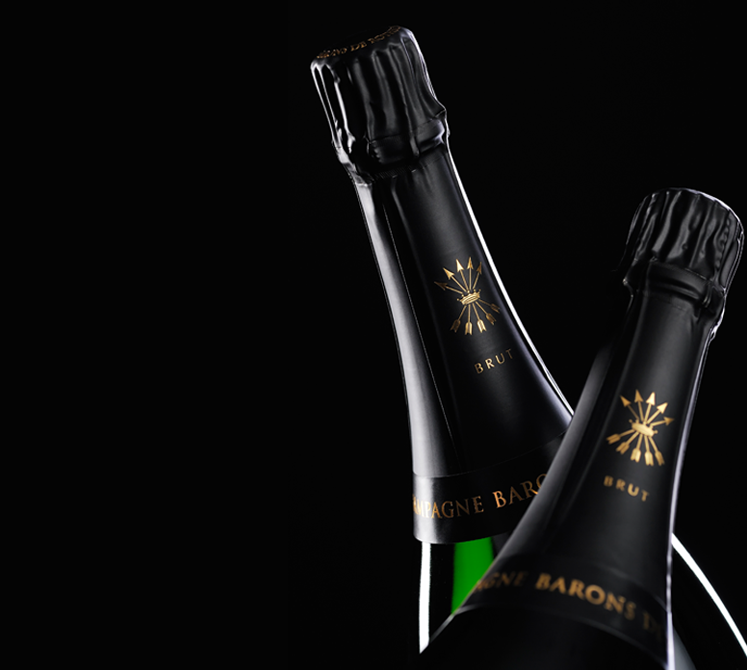 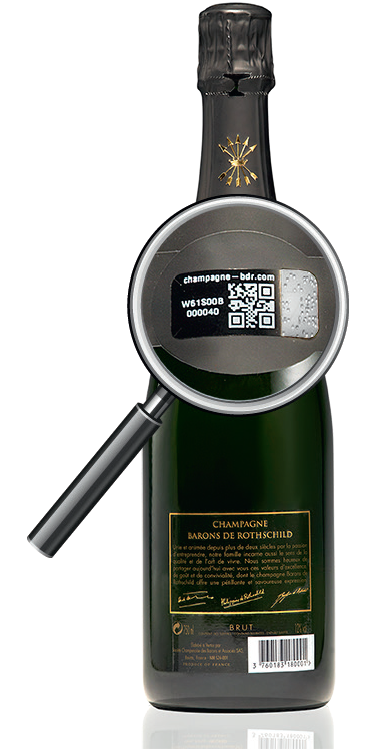 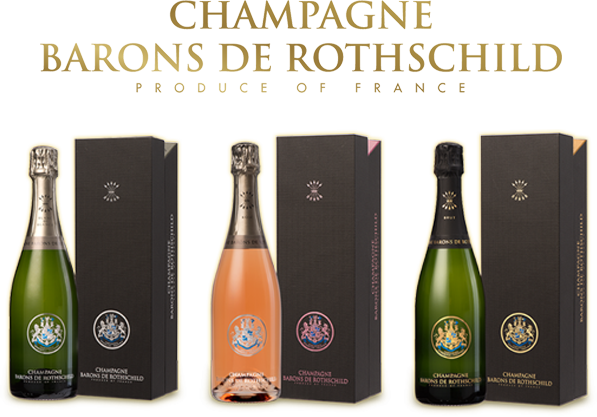 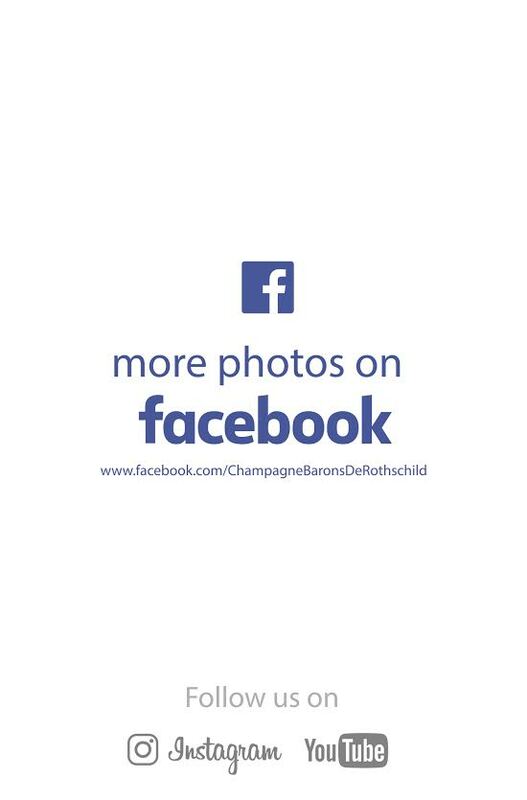 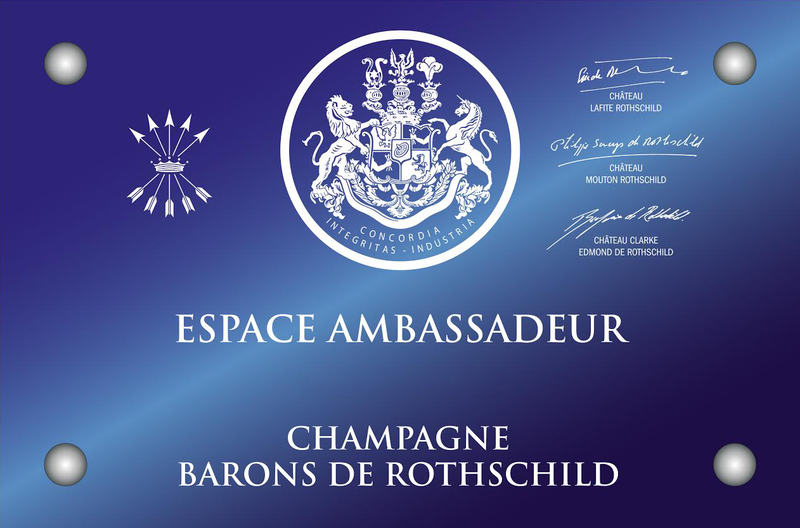 Baron Philippe Sereys de Rothschild Chairman of the family Champagne house knows it well. 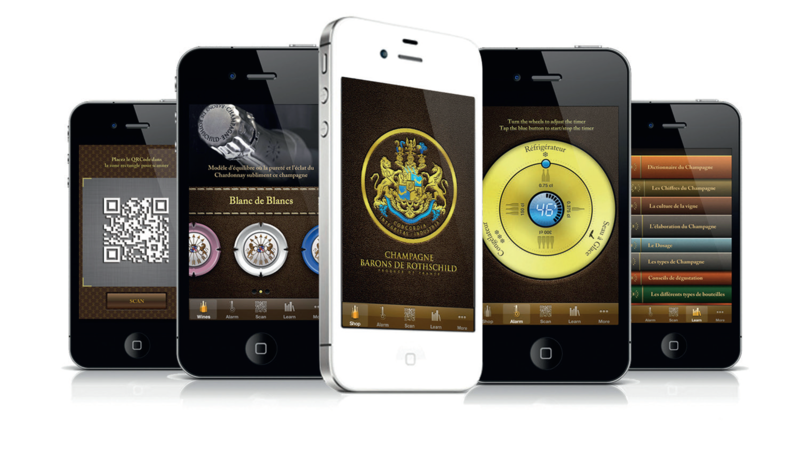 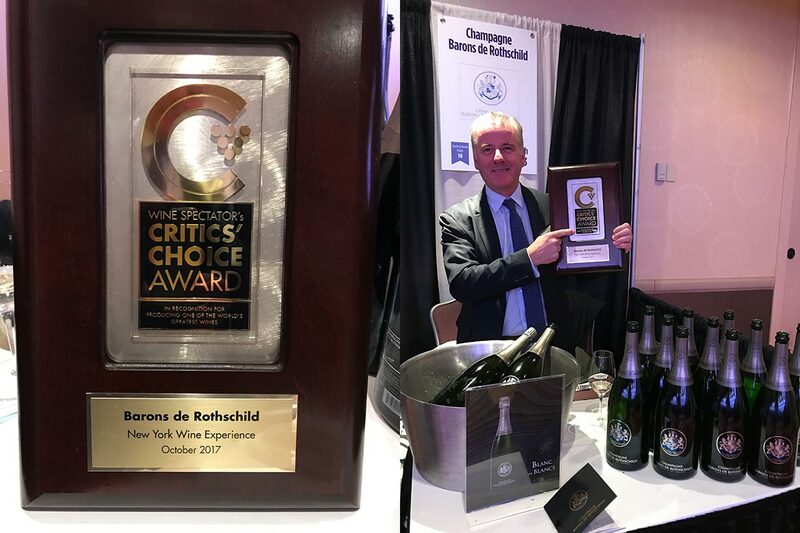 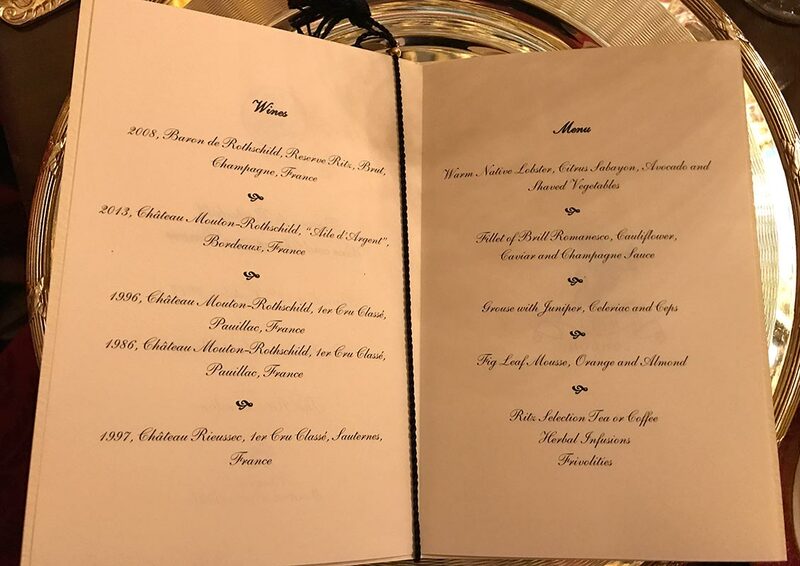 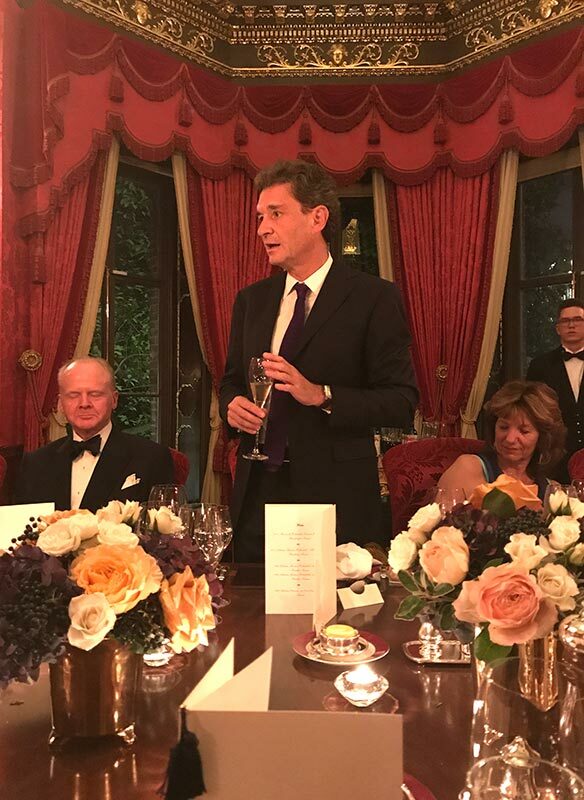 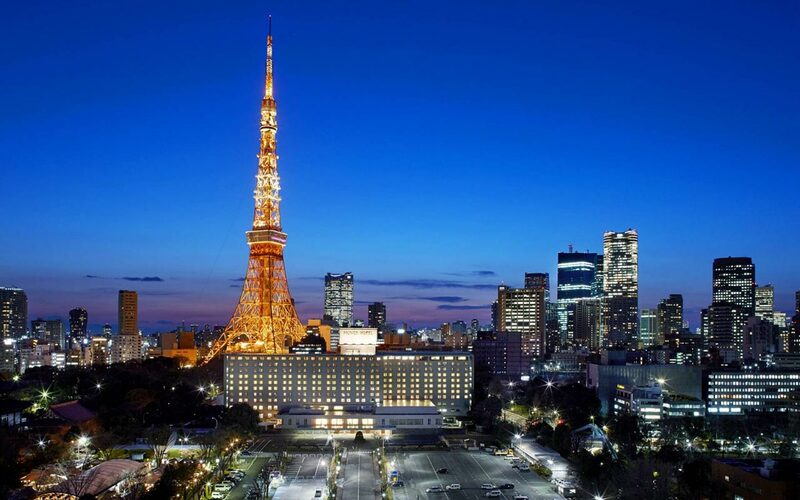 That is why, he was delighted to lead a dinner for 26 customers of the Ritz who registered a long time ago to appreciate the best vintages of Champagne Barons de Rothschild and wines of the properties of Mouton Rothschild. 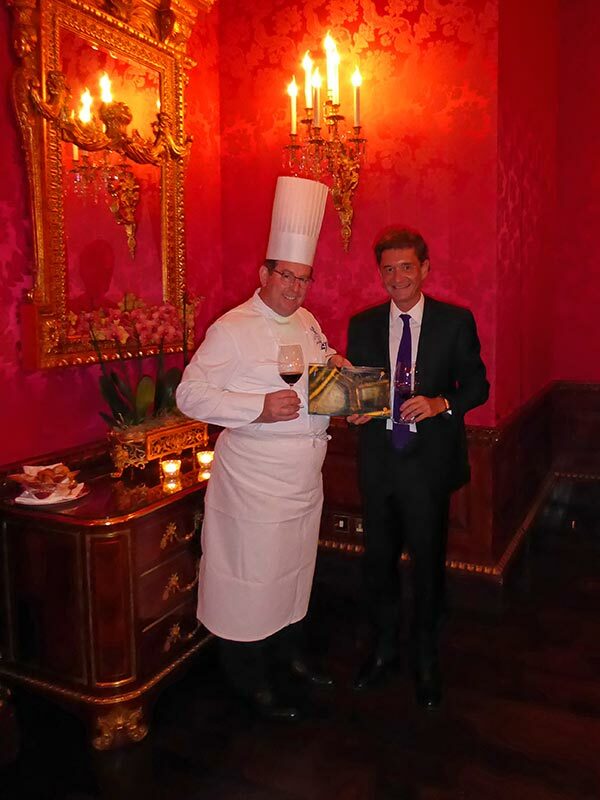 The William Kent lounge closed its doors on unforgettable memories shared by all!